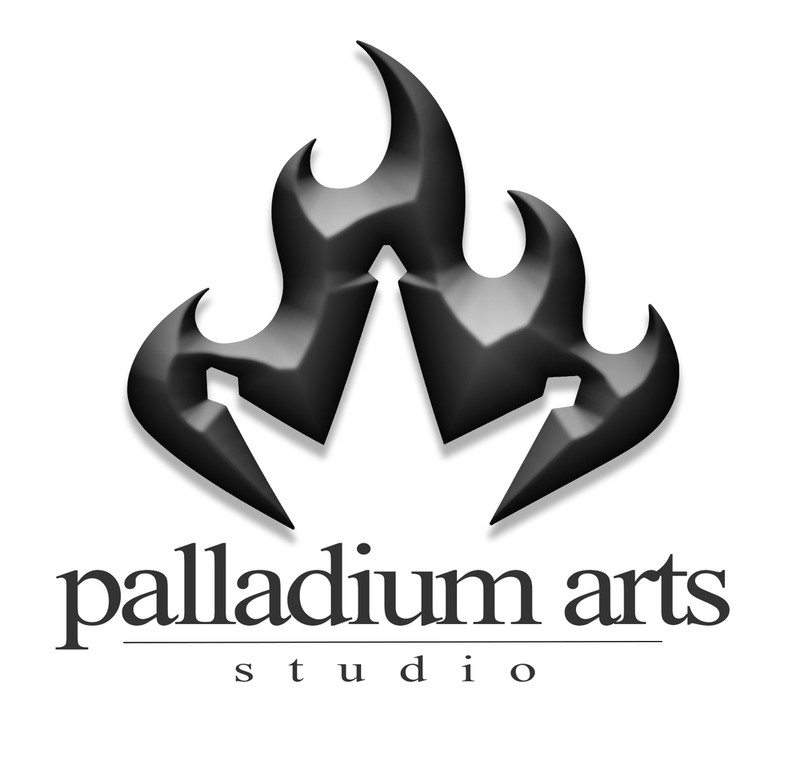 Palladium Arts Studio embodies artist & designer, Jonah LaMonica. The studio designs and creates custom artwork and furniture from self design to restore as well as commissioned pieces. Jonah LaMonica is driven by a passion for meticulous craftsmanship and timeless design. For this reason his studio, Palladium Arts, only turns out 10-15 major works of Jonah's a year. The studio has the talent to create from all types of material including all types of metal, wood, acrylic/glass just to name a few. Every piece is handformed and perfected to be a masterpiece and is done so by using both traditional and modern techniques and tools.